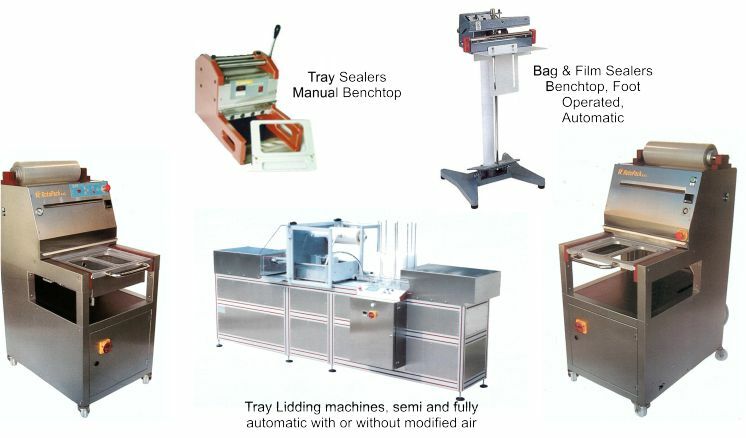 We have been importing tray sealing machinery since 1999. Our machinery is sourced from both Italy and Taiwan. 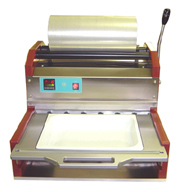 We can provide anything from basic start out bench-top machines through to fully automatic. We also have second machines available so give us a call to see if we have something to suit your requirements.